How Do You Figure Out If a Relation is a Function? How do you figure out if a relation is a function? 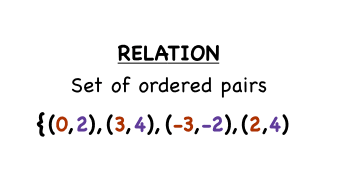 You could set up the relation as a table of ordered pairs. Then, test to see if each element in the domain is matched with exactly one element in the range. If so, you have a function! Watch this tutorial to see how you can determine if a relation is a function.